A recent collaboration between Aldi supermarket and high-fashion designer Collette Dinnigan proved that reaching female consumers can work at any price point when you know what women want. 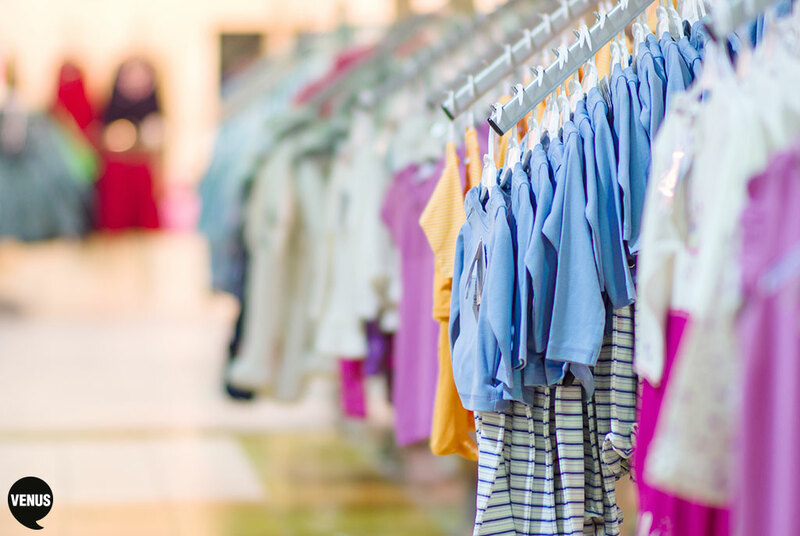 And as females reach toward the utopian life they desire, they want an aspirational shopping experience – which is exactly what Aldi gave them by selling little girls’ clothing straight out of Dinnigan’s Young Hearts collection, reports the Sydney Morning Herald. Released at Aldi’s ‘Special Buy’ prices between $11.99 and $29.99, the dresses, swimwear, shorts, pyjamas and tees sold out within hours, cementing the brand’s expansion into apparel and discount store territory. Furthermore, the supermarket proved an understanding of how to deliver the products and purchase process women want: Considering the busy lives and multiple roles consuming today’s women, Aldi gave this time-poor audience the convenience of making an aspirational buy where she shops on a regular basis. The value she received – an added bonus. This ‘edge’ Aldi achieved in reaching female consumers is also a victory considering women’s apparel is among the top 10 categories of dissatisfaction with this market, according to a 2013 Boston Consulting Group study among 7,000-plus women. All of this said, Coles and Woolies would be wise to stop ‘yelling’ their cheap prices at women in ad, and instead develop a relationship with her that shows they truly understand what she wants. To learn more about what women want from the agency who ‘gets’ women, just give us a call on (03) 9510 7000.